The page has turned.... this morning in the Google Analytics for this webpage I saw `2015 UFO Disclosure' as a big G search term that is being referred to this website. Yes, FOUR years after the USA government officially answered the `Are there UFOs' question (answer link was above in the top banner, you already missed it - you need to be more aware).... folks are STILL looking for UFO disclosure and the US government to `come clean'. Hilarious and Sad. And, your local station simply tucked their worthless tails between their legs and stopped giggling at the UFO videos that now no longer run on their stations, - the sky talk now is devoted to Drones. (The mindless happy talking heads, repeating what's written on the cue card, haven't even noticed probably.) That's right... without even noticing it... you have been diverted away from thinking ALIEN... and I'll admit, it might have been even needed to prevent the take over by the loonies of the Exo-Politics movement as 2012 fever was building. To me the loonies by late 2008-2009, with mindless Larry King inadvertently pumping the UFO specials - often featuring the fringe of the Exopolitics folks; the UFO specials during ratings sweeps on the major Networks, the giggling local anchors, the HARVARD professor still PUSHING the aliens bedroom abduction scenario (the 1 in 7 Americans abducted CRAPPOLA) ..... etc...... have now been replaced by something perhaps even more disturbing..... (WTH you say?)... Cause... guess what? 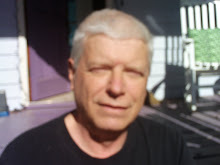 Is what I blog...... TOO HOT? Am I .... using only my market research analytical skills.... figuring out the ATTRIBUTES that actually MATTER regarding the high strangeness of the UFO phenomena? 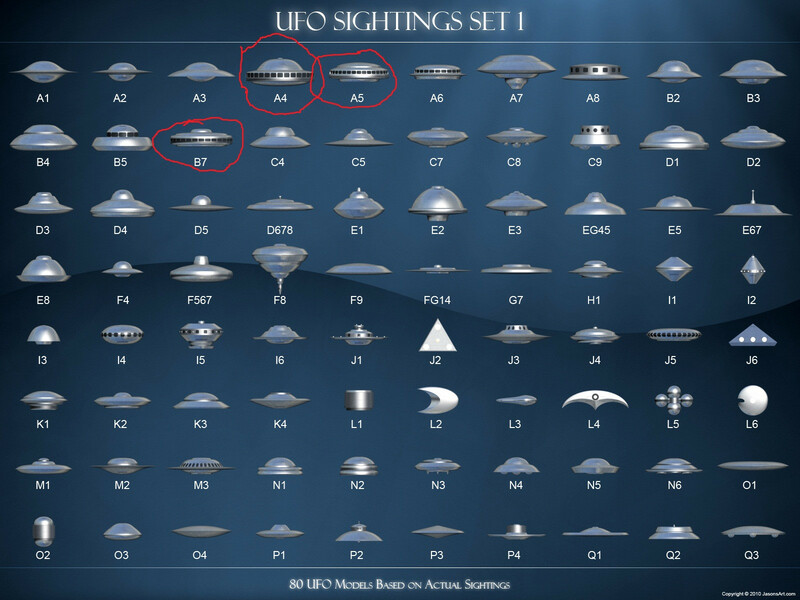 Such as the `military helicopters' seen immediately after a UFO experience ------ AREN'T REAL in the sense we all understand REAL to be? Who in the world would believe such crappola.... right? PICTURE PROOF MIGHT JUST SPUR OTHERS INTO THINKING SUCH THOUGHTS, RIGHT? Anyway - we will see if the picture submitter sends the pictures onward to me.... as they CONTINUE to attempt to get their word out. IF they do, and someone isn't pulling MY chain (certainly possible) - you WILL see the censored pictures here.... maybe even tomorrow. Or 2015. WHAT IS MUFON AFRAID OF? I hope you did catch my mixed emotions about the UFOCoin introduced into the digital marketplace this week.... brilliant idea.... perhaps..... but.... what a crappola brood running the shebang.... and what a STUPID incentive level to advertise to tell your story.... yeah, that's about right. It's worth under a dollar to them and the public evidently. While they make some money to spread their gospel about Alien Abduction. Sad. 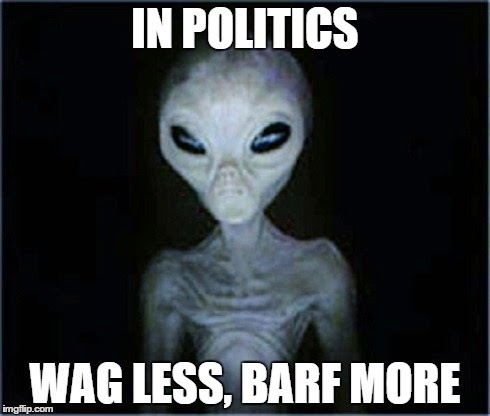 DOES MUFON MANIPULATE THE EXO-POLITICS FOLKS OR THE OTHER WAY AROUND? Both are appreciated by the government IMO as they distract from the black budget and provide the illusion of a `free thought' society in America. I HAVE CALLED THE 2011 UFO Disclosure Statement `Suppression Through Disclosure' (even if the disclosure is a partial lie). 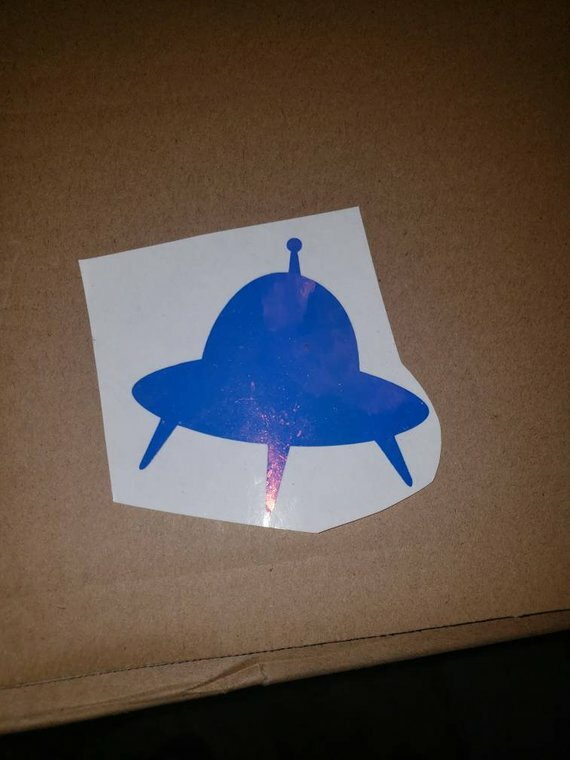 If you want real UFO blogging - and 70% of visitors here have NEVER been here before - YOU NEED TO DIG INTO THE ARCHIVE HERE. This is NOT your typical UFO website. Oh, did you even notice that the so-called important questions about UFO Disclosure.... never was asked of 2014 politicians? At all? The Exo-politics folks have LOST... ARE A SIDESHOW of carny level. You who are skeptics of any official word are not important. No one even did a post about it in the so called UFO community ... you have learned to keep quiet and keep your `open' minds at rest. Well done. yeah, sure.... what better source than an old scientist guy with illusions and nothing to prove it with except dolls perhaps. Around here, you are made to work to attain understanding about Phenomenology and Logic.